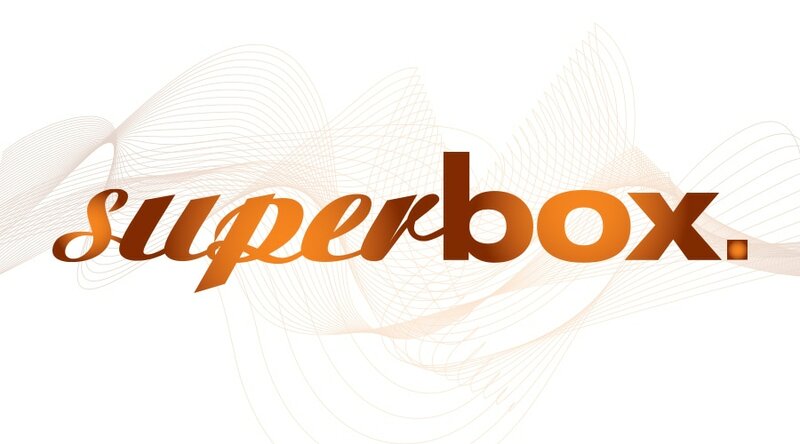 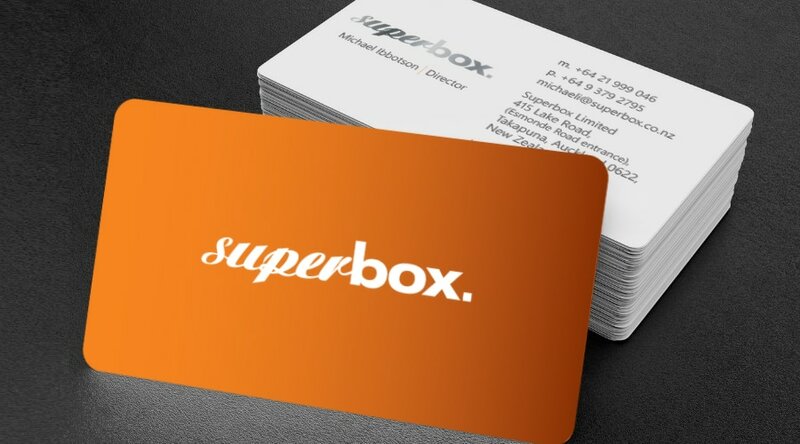 ​Superbox required a refresh of its existing brand and a website that would cater for its commercial clientele. 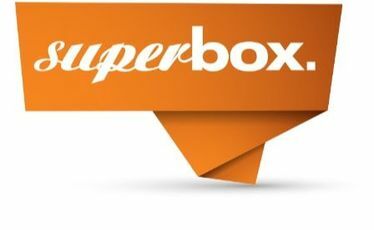 As an importer, Superbox wanted to stand out from the rest. 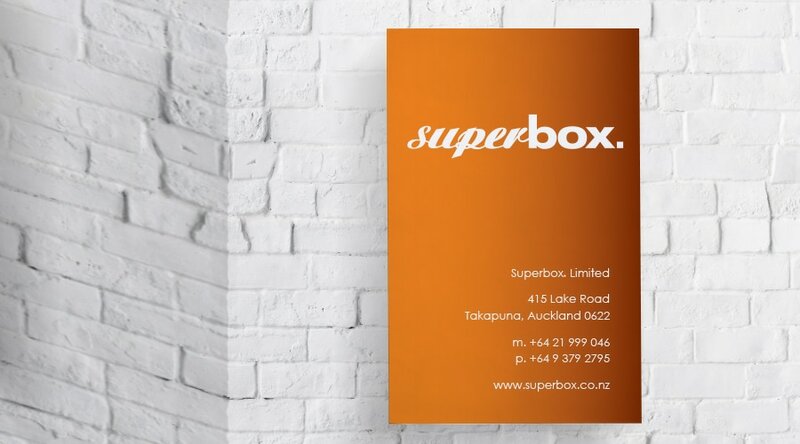 An online presence was necessary to showcase the various international brands they are able to supply. 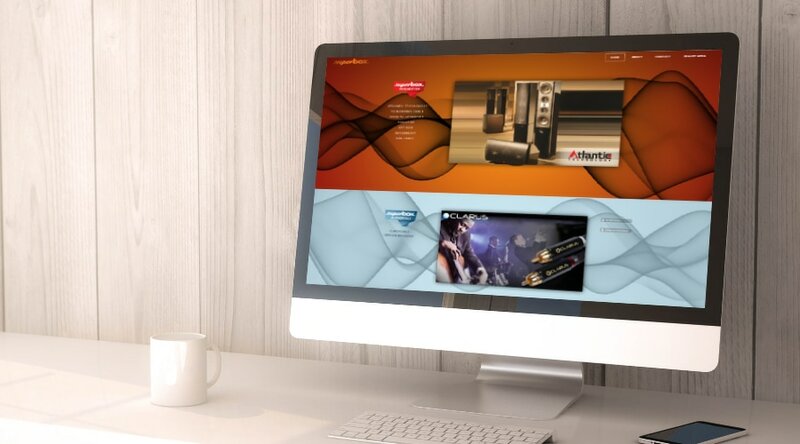 PRD created a simple website, print material and discrete signage for the premises.